How much is Ray Guy Worth? Ray Guy Net Worth: Ray Guy is an American retired professional football player who has a net worth of $3 million dollars. 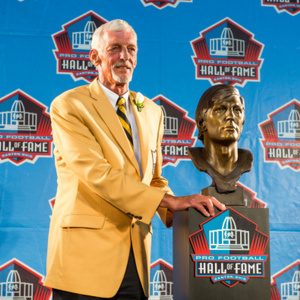 Ray Guy was born in Swainsboro, Georgia, and by the time he graduated from the University of Southern Mississippi, he was already on every professional football team's radar. He was a unanimous All-American selection his senior of college, and became the first punter to ever be selected during the first round of the NFL Draft. He began his professional career with Oakland Raiders and remained with the team for the next 13 years. As a Raider, he was a 3-time Super Bowl Champion, a 6-time First Team All-Pro selection, and a 7-time Pro Bowl selection. As a punter, he set multiple records, including a streak of 619 consecutive punts before having one blocked and five punts of over 60 yards during the 1981 season. The stat regarding hang time was instituted because his punts would hang in the air so long. 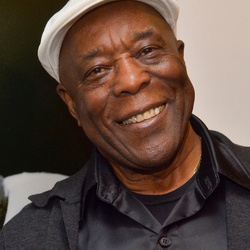 He was inducted into the Pro Football Hall of Fame in 2014.